Using bicycles in conservation offers simple solutions to complicated transportation problems in remote and expansive protected areas that often have limited resources. A group of Peace Park Foundation’s mountain biking enthusiasts took up the challenge of testing electronic bicycles, or e-bikes, that were donated by Pon.Bike to enhance ranger mobility in transfrontier conservation areas. Kate Finlay, PPF Senior Fundraiser, and a fellow cycling enthusiast took to the road to test the e-bikes. 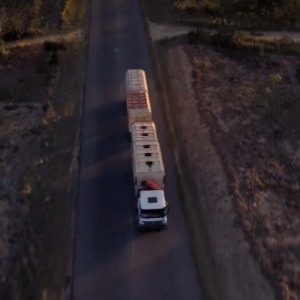 Upon completion of the testing at head office, e-bikes were sent to Maputo Special Reserve in the Lubombo Transfrontier Conservation Area (TFCA), as well as Limpopo and Zinave national parks in the Mozambican component of the Great Limpopo TFCA. Community members living in and around these parks have historically ridden bicycles throughout the parks so there are already tracks the rangers can follow. 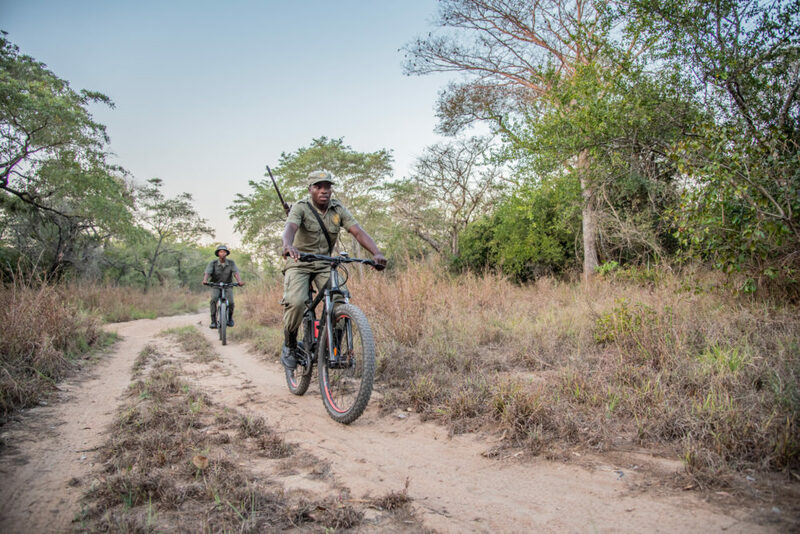 “Rangers are now using the e-bikes to ride the cut lines scouting for any potential signs of poachers entering the area. Because of their speed, they are also being used to quickly and easily get to the more remote or distant parts of the park. 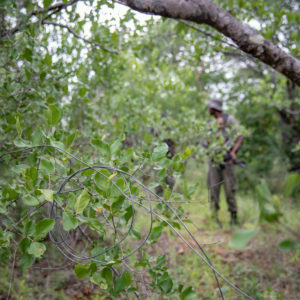 This is especially useful when having to do patrolling or carrying out anti-poaching operations in remote areas”, explained Antony Alexander, PPF’s Senior Project Manager for Mozambique. 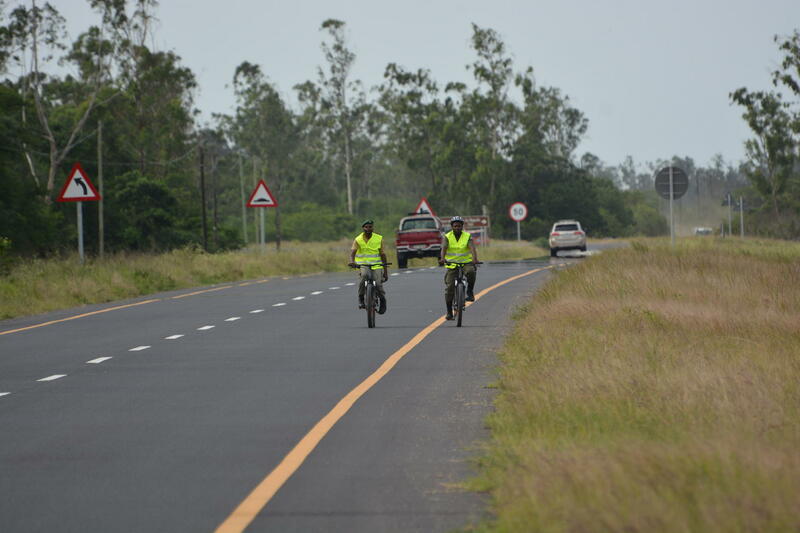 Patrolling the new roads through Maputo Special Reserve. 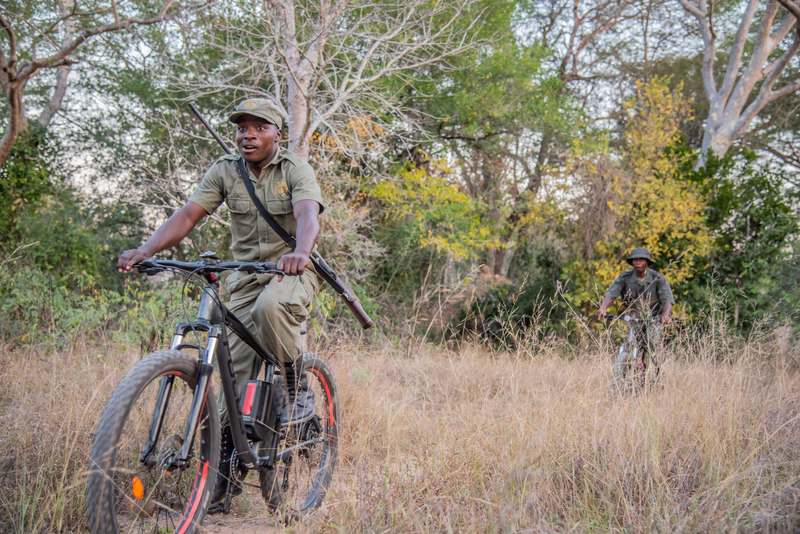 The bicycles require less expert maintenance than motorbikes for example, as rangers can be trained to perform basic services themselves and running costs are much lower than vehicles. Because they are battery-operated, fuel is not needed so all of the infrastructure related to access to and storage of fuel is not needed. 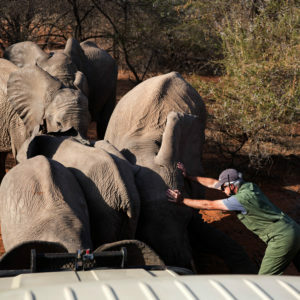 They can be rapidly deployed and used by rangers who will not need to have previous training or licenses to operate them. 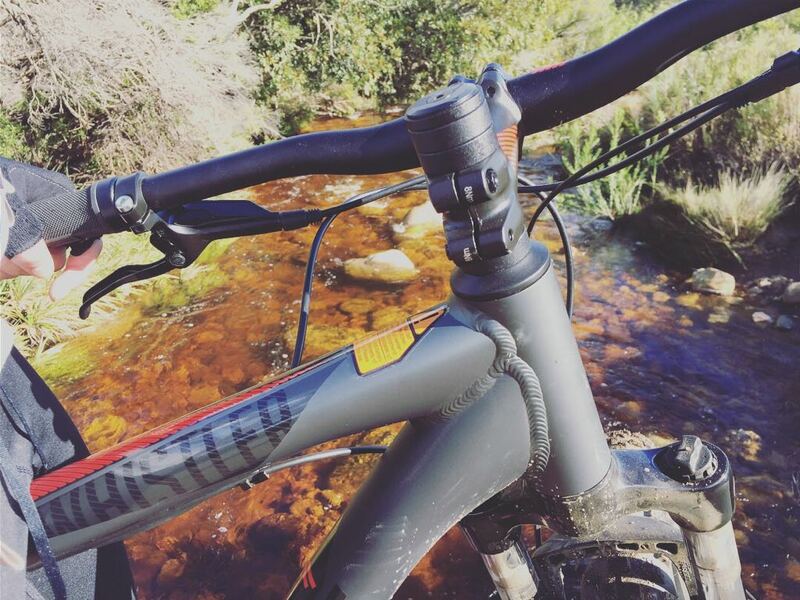 “During a recent visit to the park, it was amazing to see the e-bikes that we had tested in Stellenbosch in action in Zinave. 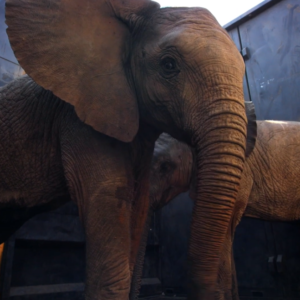 The rangers were so excited to take them out into the bush and feel the rush of riding them at full speed. 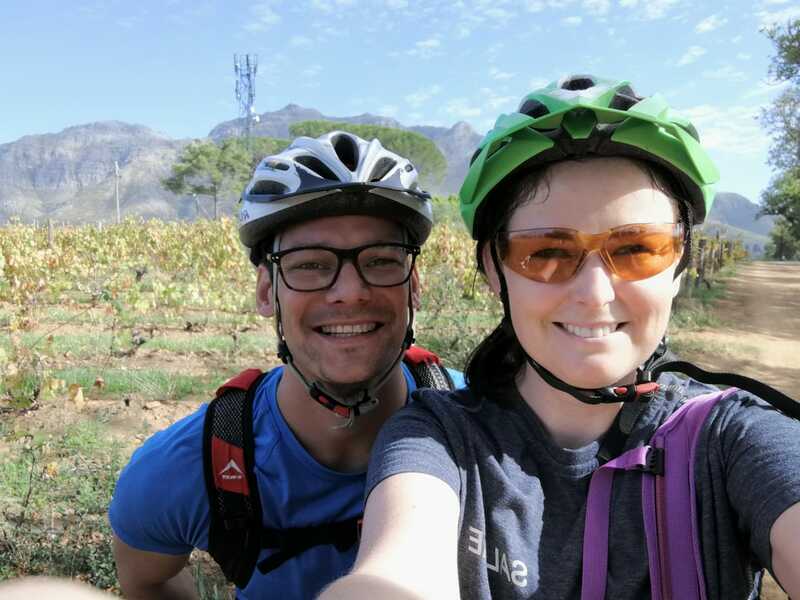 From the smiles on their faces, it seems that the Pon.Bike e-bike donation did a lot of good for both their effectiveness and their morale.” says Lesa van Rooyen, who is part of the Peace Parks communications team. 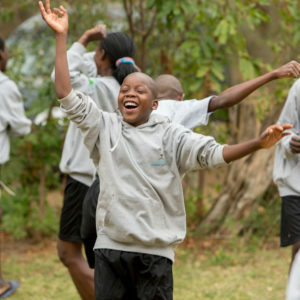 The introduction of new technologies in the conservation space is an area in which Peace Parks Foundation is keenly involved. “We are constantly investigating how to apply the right kind of modern technologies to conservation practices staying aligned with the global trends,” says Beech. 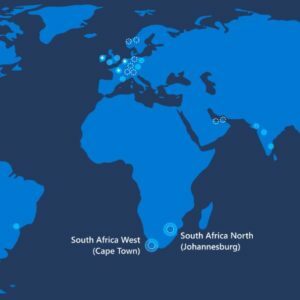 Peace Parks has been closely involved in the development of several technologies, such as Postcode Meerkat, a wide-area surveillance system that has contributed to stabilising poaching hot-spots in Kruger National Park. 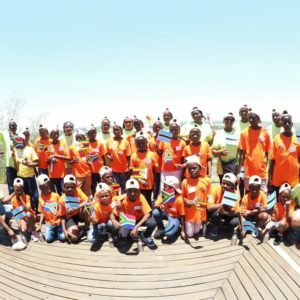 In KwaZulu-Natal, anti-poaching efforts in Hluhluwe-iMfolozi Park were boosted by a range of integrated technology solutions that have enabled the seamless collection and consolidation of real-time data from various devices and sensors in the park. In close partnership with the leading technology developers, Peace Parks also provides training to local farmers in the use of a conservation farming app to assist with the monitoring and evaluation of their crops to ensure that they can make more informed decisions that are based on data collected over time. By harnessing the potential of the 4th Industrial Revolution, Peace Parks looks to make use of technologies to better understand landscape level drivers of change, the impacts of this on biodiversity, the protection of natural assets, and the promotion of improved harmony between man and nature.